Sue B. Workman, Vice President for Information Technology Services and CIO of Case Western Reserve University in Cleveland, Ohio. 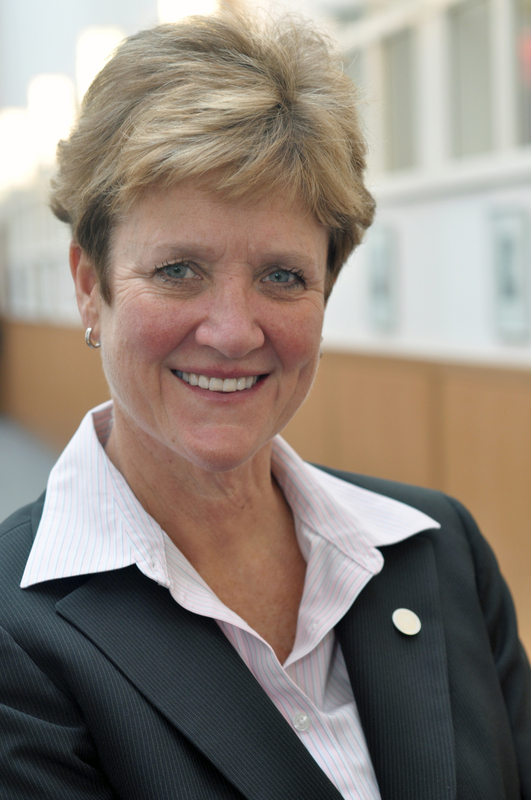 In her role at CWRU, Sue is responsible for creating the vision and strategies which enable the delivery of technology solutions that support Case Western Reserve University’s mission of teaching, learning and research and the day‐to‐day functions of the university. Before joining CWRU, Workman served as Indiana University’s Associate Vice President for Client Services and Support, where her team received multiple awards for innovative projects. Workman had been at Indiana University since 1991, after spending a decade in technology-related positions in the private sector. Sue Workman earned a B.S. in Math, Computer Technology at the University of Indianapolis. Sue has received numerous awards, including the “Women and HiTech Leading Light Risk Taker Award” and Campus Technology’s Innovators Award for her work with IUanyWare. Sue serves on various advisory boards for AT&T, Dell, Internet2, and the Ohio Board of Regents and has served on many EDUCAUSE committees. Sue also serves on the Board of Directors of OneCommunity, the Cleveland-based provider of ultra-high speed broadband. You can find Sue Workman on Linkedin.